Usually I wait until the day of the official launch to post my thoughts and reviews on a new range but my thoughts on the Sorbet make-up collection could NOT wait. The South African beauty scene was set alight this past week when 30 of us were privy to the exclusive launch of the Sorbet make-up and accesories range. My Twitter, Facebook and Instagram were all buzzing the entire day with millions of questions on the pricing, where it will be released, what were the shades like, wearing ability etc etc. In my three years blogging about beauty, this is definitely on the list as one of the most anticipated launches! Sorbet started up The Skin Tone project and enlisted the help of nearly 3000 local women nationwide. All in the endeavor to create a foundation range to match every skin tone across our beautiful nation. Through trial and error – three years later – they landed on 28 shades. 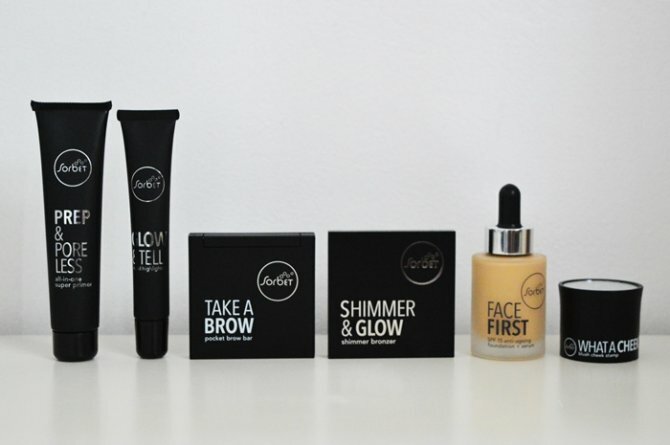 Officially one of the most extensive foundation ranges to be found in South Africa. 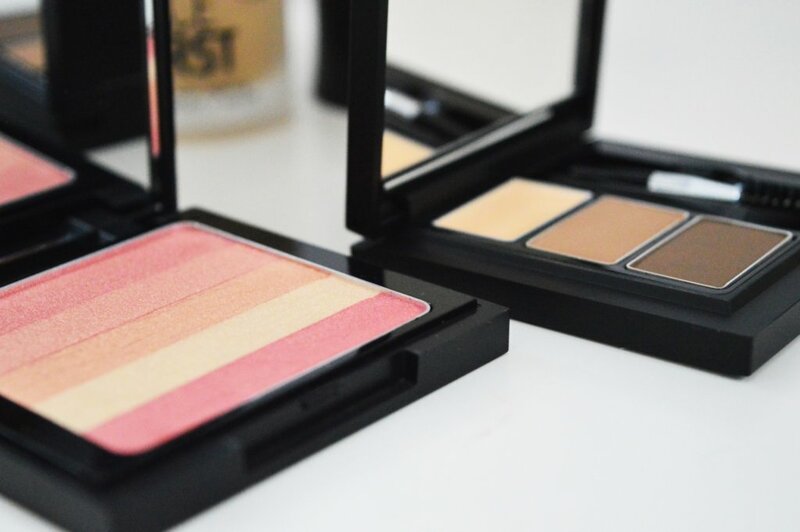 Apart from the impressively large selection of foundation shades, there are also four variations. Literally, LITERALLY, something for everyone. 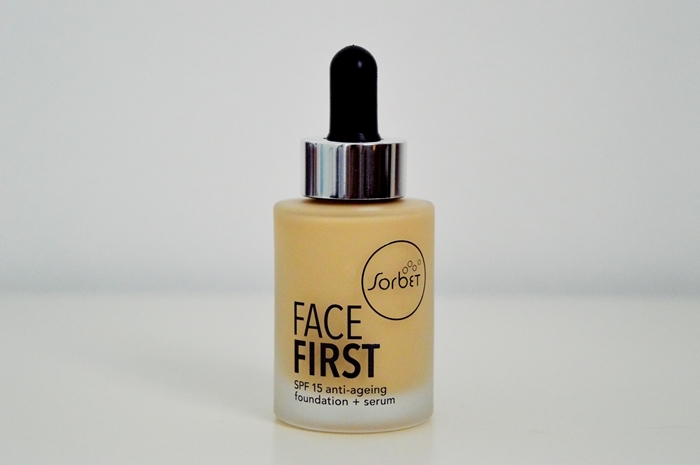 You have Face First (R289,95) if you are after more of a serum type light to medium coverage. There is the Cover & Go Concealer and Foundation for a full coverage for a more oily skin type. The Bare Faced (R259,95) is a light coverage liquid foundation with SPF 6. And finally, the Air Time Matte Mousse Foundation (R199,95). This contains 40% MORE product than other mousse foundations on the market. 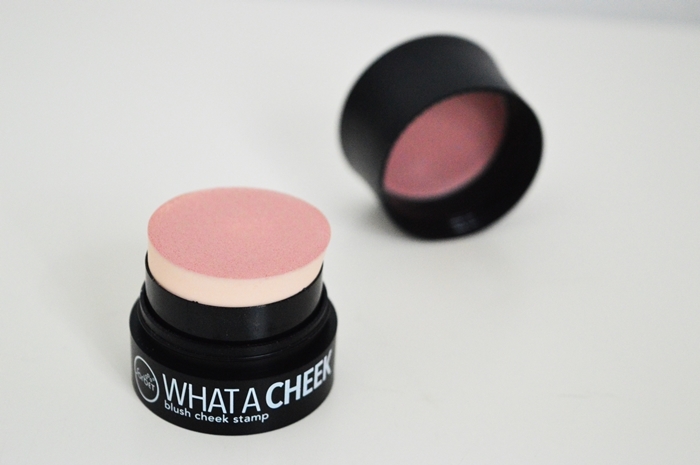 The What A Cheek blush stamp. Available in three shades. I am not a fan of novel products but the shade of this is just SO perfect. I am convinced. The Shimmer & Glow Shimmer Bronzer is available in this peachy shade and a more bronzed shade. I adore the baked look and I have applying a dab of the lightest colour into the inner corner of my eye for a more “awake” look. 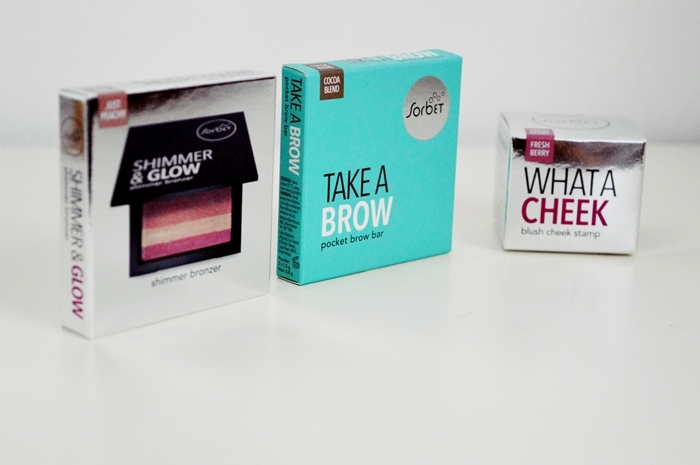 The Take A Brow Pocket Kit contains two shades and one wax for perfectly formed brows. I have only used it twice but it resulted in GORGEOUSLY sculpted brows. Honestly. Out of all the Sorbet products I have tried thus far, this has impressed me the most. The marketing and thought that went into the naming and packaging of the products is just outstanding. From the kitsch names to the colourful packaging and cleverly thought out descriptions, I just find myself smiling while reading the boxes. 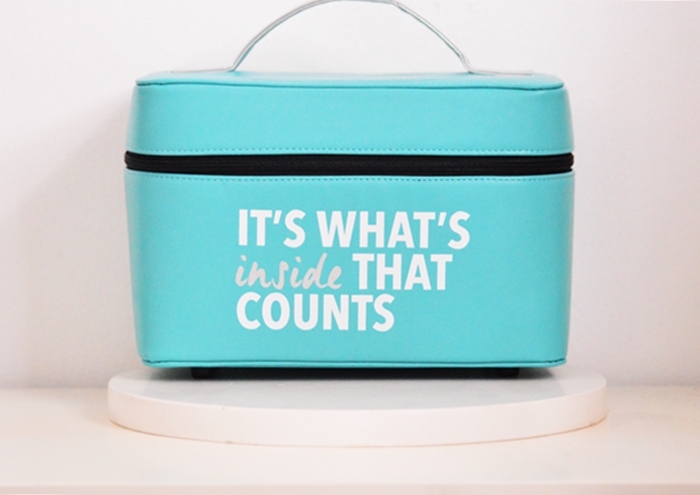 And seriously.. the silver and teal packaging! Just to die for. Sorbet has also very cleverly colour coded all of their packaging to make it easy for novice clients to spot which part of your face a particular product is for. VERY CLEVER. As well as this huge selection of cosmetics, there is also a generous selection of accessories and brushes. We are talking face brushes, face sponges, brush cleaners, makeup wipes and more. Even sharpeners, beauty mirrors and setting sprays. Sorbet has seriously hit every nail on every head with this launch. The entire cosmetic and accessories range will hit shelves on 1st March 2018 in 120 Clicks stores and 40 Sorbet salons. Participating Sorbet and Clicks stores will have Match Me experts ready to help you find your perfect shade! I am so excited for these to launch in store! I was part of the skin tone project and as a Mac user very reluctant to try another foundation! I tried Face First with the serum and I am totally hooked!!! Don’t think I will ever use Mac foundation again!!! Love love love it!!! !